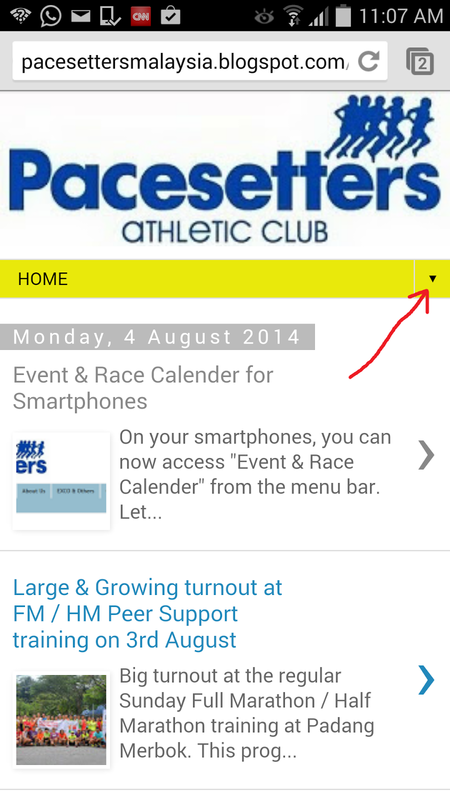 On your smartphones, you can now access "Event & Race Calender" from the menu bar. Let me know how it works, thanks. 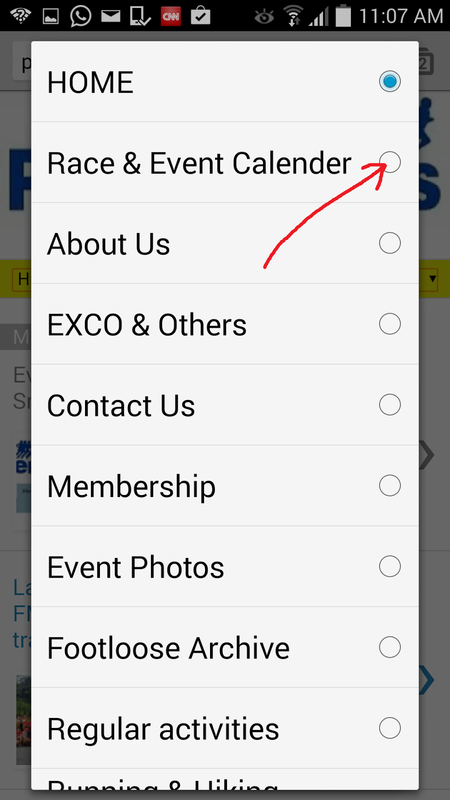 On desktop it is shown by the red arrow.